← Special Saturday Edition: Happy October! This Motivation Monday is all about one of my favorite food groups: snacks! The not-so-healthy ones you enjoy at a party or on those rare occasions you get to chill out on the couch. As a strong believer in the power of eating several small meals throughout the day, I’m always on the lookout for healthy snack options. My go-tos include hard-boiled eggs, raw almonds, green apples, fat-free plain Greek yogurt and KIND bars. If you’ve been stopping by here for awhile, you also know I also enjoy my treats, especially when I can share them with friends and family. Which brings me to one of the biggest reasons people get together in the fall: football! Healthy chili: How would you like to enjoy a hearty, hot bowl of chili packed with only 75 calories and 1. 5 grams of fat? It’s possible, thanks to this Weight Watchers “one-point chili” recipe my mom introduced me to years ago. Click here for the easy recipe. Since I’m not a big cook, I like to make a big batch so I can freeze some and nuke it later. 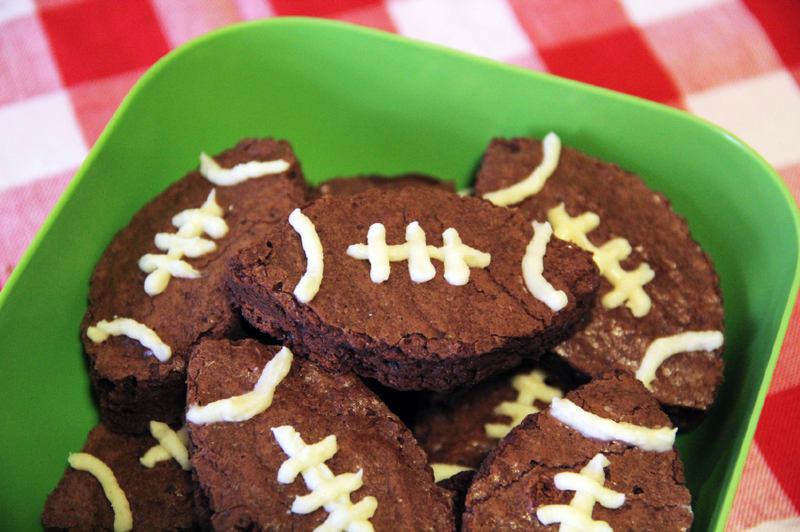 So, what’s YOUR favorite healthy football or other seasonal snack? Remember, if you do go a little overboard on Sunday Funday or any other day of the week – don’t sweat it. Sometimes you have to be a little bad to get back to the good on this never-ending journey to have fun, be fit and feel fabulous! Posted on October 3, 2016, in Health, Nutrition and tagged Chili, Chips n' Dip, Chobani, Comfort Food, Healthy Football Snacks, Healthy Snacks, Motivation Monday, Popcorn, Sunday Funday, Weight Watchers. Bookmark the permalink. Leave a comment.